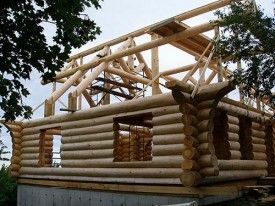 Please note: the skeleton of preparation work and other round timber elements and solid wood are run on our site and the execution time can vary from 6 to 8 weeks. 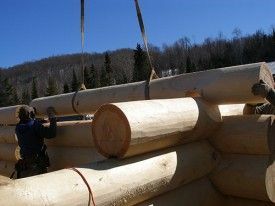 Our company is located in the Laurentians, near Mont-Tremblant. 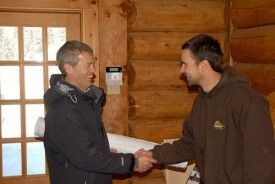 Our homes can be distributed throughout North America and even exported overseas territories. Prepare the roads and terrain in order to receive a mobile crane 25 ton (minimum) and a tractor-trailer 46 feet. 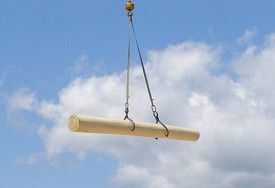 We arrangements for the transportation of logs and for the mobile crane needed for assembly.